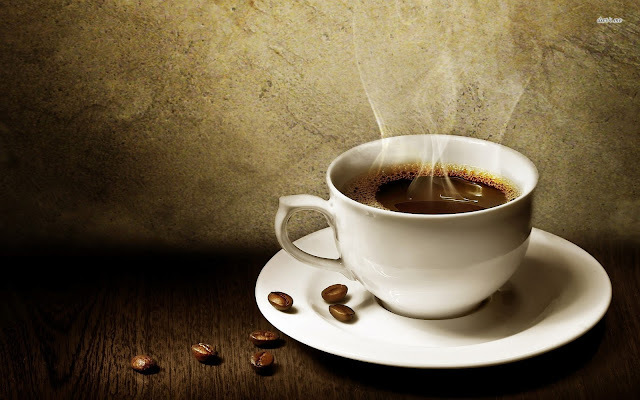 SmoothCoffee & WarmthCandles: Today we talk about coffee! Today we talk about coffee! For the ones who don't know coffee it's the 2nd drink most wanted (and consumed of course) in the World. David Coelho "Batista", the 3rd Nacional Champion in Portugal ("Batista" wich is a specialist person in coffee) talks about what is to be a specialist and work in life with coffee! "The is a new potencial market that it's litle known in Portugal - especialty of the coffee. It's like talking about good and bad wines but related with coffee." "CUPPING" - it's like a "tast of wines" process, but with coffee of course. In Portugal we don't care about the variety of the coffee, we just see the name "arabica" kind and buy it even if with poor quality. In the past, people used to roast the coffee to make more foam. Today that's not good - we care more about the kind arabica wich the quality that makes more good coffee. For more info check a great coffee store in Lisbon called "Fábrica Coffee Roasters"